Home of the AACA Grand National award winning Morris Minor. 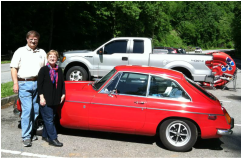 David and Connie Wright have enjoyed antique cars for over 35 years. Planning and hosting cars shows from local to national meets, they have attended shows all around the southeastern United States. David refurbishes and restores antique cars, and has made British cars his specialty. Connie takes pleasure in seeing the clients surprise at how beautiful their new interior can look. 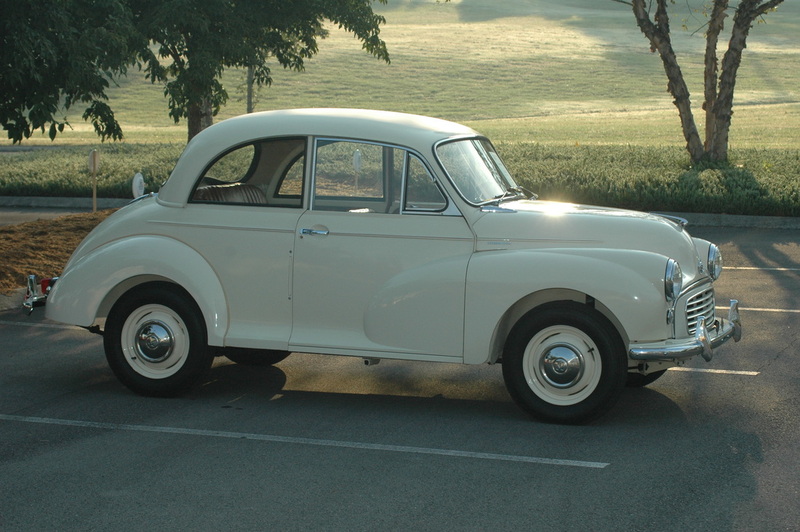 They are members of the Antique Automobile Club of America, Southern British Car Club of Greater Chattanooga, NAMGBR, Morris Minor Owners Club (UK), The Morris Register (UK), New England M.G. T Registery, and the British Motor Trade Association. Major Credit Cards, and PayPal accepted. Let Minor Classics Restorations take care of your car.